vBLOC therapy aims at blocking certain signals sent by the vagus nerve – the pathway in our body responsible for signalling the sensation of hunger. 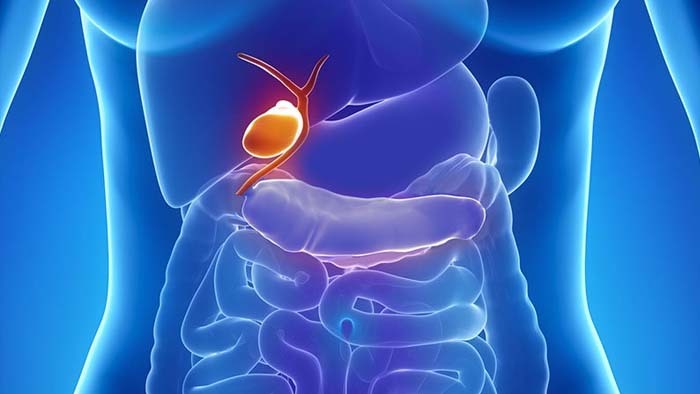 In vBLOC therapy, a small device is implanted near the stomach, which is also attached to the vagus nerve. Stimulation from the device does not allow the stomach to expand and helps you feel full, sooner. Independent of weight loss, this device may also promote blood sugar control. Read more about the procedure here. 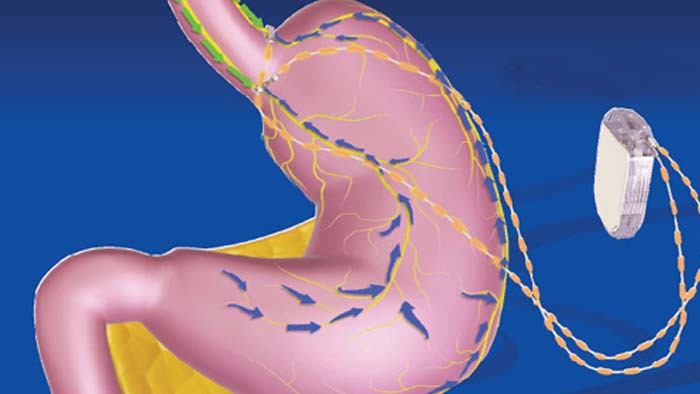 Laparoscopic adjustable gastric banding is a minimally invasive weight loss surgery that involves placing an adjustable band around the top part of the stomach to create a small pouch to hold food. The band limits the amount of food intake by making you feel full sooner than before. The band can be adjusted by adding or removing fluid in a balloon around the band. Sleeve gastrectomy is a minimally invasive weight loss procedure where the surgeon removes approximately 75 percent of the stomach, resulting a tube- or sleeve-shaped stomach. 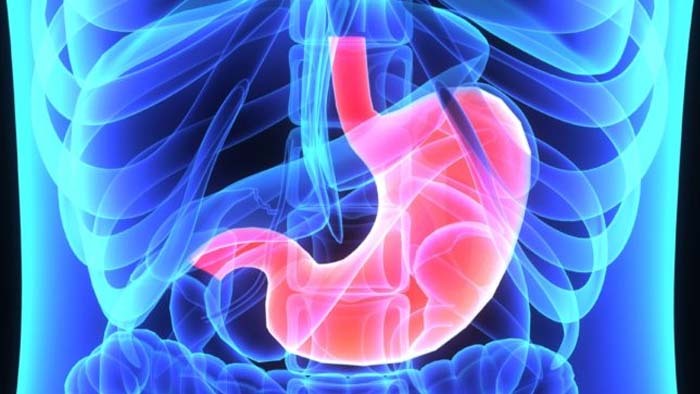 After the surgery, the stomach will hold less food than before, limiting food intake, and facilitating weight loss. No foreign object is placed inside the stomach during this procedure. Read more about sleeve gastrectomy here. 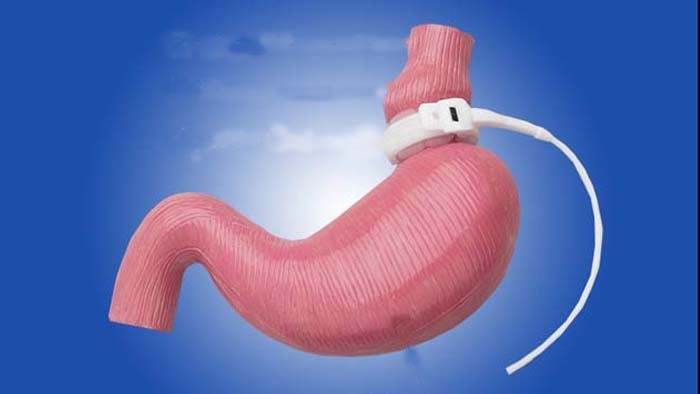 Gastric bypass surgery, also called Roux-en-Y Gastric Bypass, is a minimally invasive weight loss procedure where the stomach is divided into two parts – a small upper pouch and a larger lower pouch. 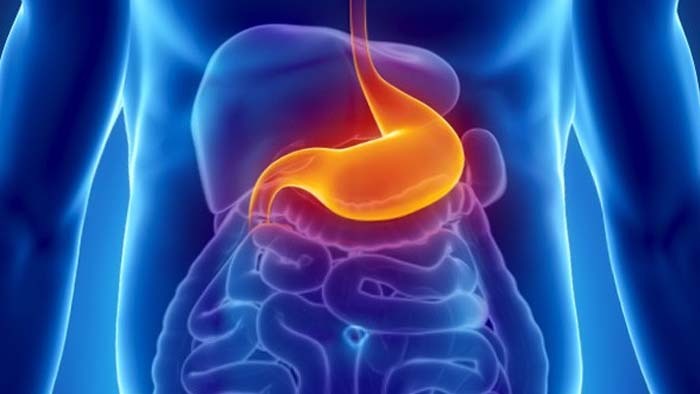 The small intestine is then divided and rearranged to connect to both the divided parts of the stomach, resulting in a reduction in the functional volume of the stomach. Although this operation dates back in 1961, it has evolved and techniques had advanced making a modern-day bypass a very safe procedure. 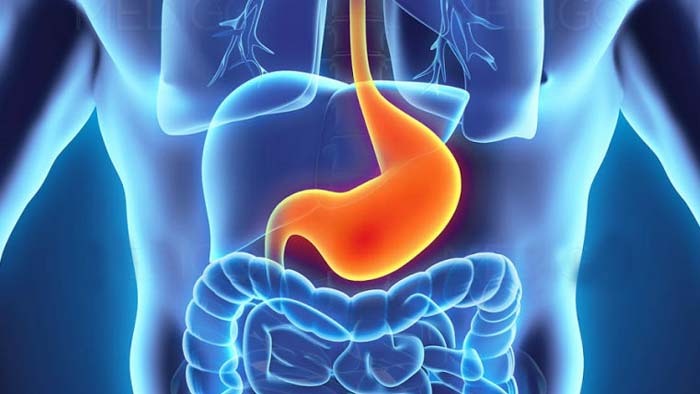 Biliary pancreatic diversion with Duodenal Switch is usually a weight loss procedure recommended to extremely obese patients who have not had success losing weight through dieting, exercise, medication, and other lifestyle changes, or to the patients who are suffering with the worst of diabetes. The surgery involves creating a small stomach pouch and rerouting the intestines. 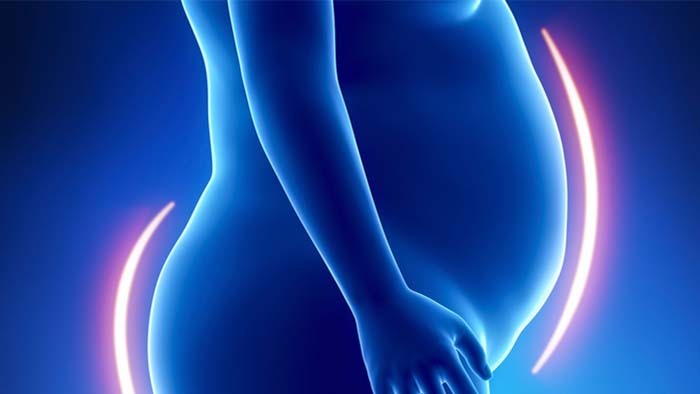 Revision bariatric surgery is a procedure performed on individuals who have already undergone another form of weight-loss surgery that has lead to complications or has not resulted in significant weight loss. A revisional bariatric surgery is generally laparoscopic or robotically, unless there is extensive scarring from the previous surgery. Thinking about Weight Loss Surgery? Speak with Us! If you are considering weight loss surgery, Dr. Sachin Kukreja at Minimally Invasive Surgical Associates can help you achieve your weight loss goals. 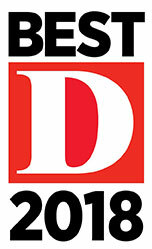 Book an appointment today, to consult one of our highly experienced weight loss surgeons. To learn more about minimally invasive weight loss procedures, simply call 469-620-0222.